A camera mounted to the rear of your car makes reversing much easier. It enables confident positioning of your vehicle with very close proximity due to being able to clearly see the distance between your rear bumper and any obstruction. 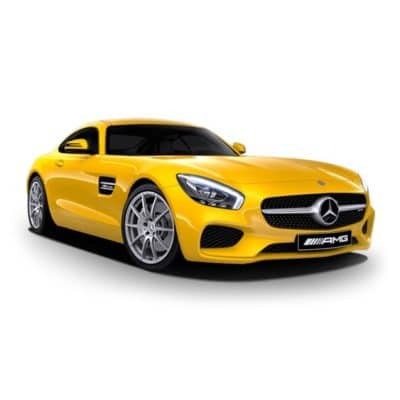 We are able to offer genuine Mercedes cameras to all new cars with Comand and non-genuine to cars with other radios. On most new cars this will include moving guidance lines that show the future position of the car if it follows its current trajectory.